Looks like every manufacturer is getting crazy about the Internet of Things (IoT) these days. Huawei had recently unveiled its 10 KB light IoT OS- LiteOS which can run on almost anything connected to the internet. And now, Google has revealed its plan to launch its own version of Internet of Things (IoT) OS dubbed Brillo, according to a report published on The Information. Not much has been revealed about this Brillo OS, but is being speculated that it will be launched under the Android brand, as its core developing team belongs to Android department. Now, as it is an IoT OS it is being designed to work on as low as 32-64 MB of RAM. This is a sharp contrast from Google’s Android OS which is recommended to be run on 512 MB RAM at least. This makes it evident that the search giant wants its presence felt on everything related to the internet. This Internet of Things OS will make it easier for all companies and independent developers to create new and innovative products based on this Brillo OS. It could only receive such high reception only if Google decides to make it open-source, just like Android OS. Now as this IoT OS will require at least 32 MB RAM, we are not expecting it to see on ultra-cheap consumer devices in near future. Google is currently targeting the consumer devices for its Internet of Things solutions. It will eventually move on to other critical sectors like healthcare once the technology is mature enough for handling sensitive data. There have been no official words about the launch date of its Google Brillo OS, but we are expecting it to be unveiled by the search giant at its I/O Developer Conference which will be held in San Francisco next week. 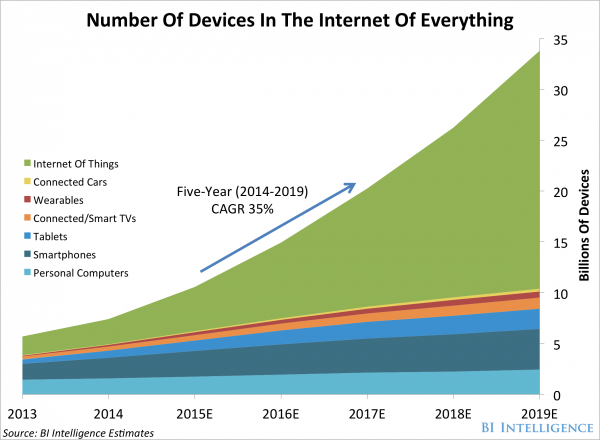 Why everyone is going behind Internet of Things? 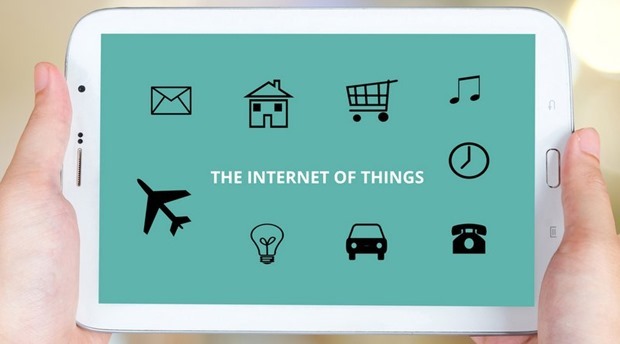 Here are some of the IoT stats that may surprise you. The numbers are obviously enough for every large internet company to chase this market and what better way than to create an Operating system which runs IoT! This is obviously very promising and it would be very interesting to see how the public reacts to this operating system. It seems very nifty and easy to use and knowing Google, there’ll be a lot more updates to look out for.